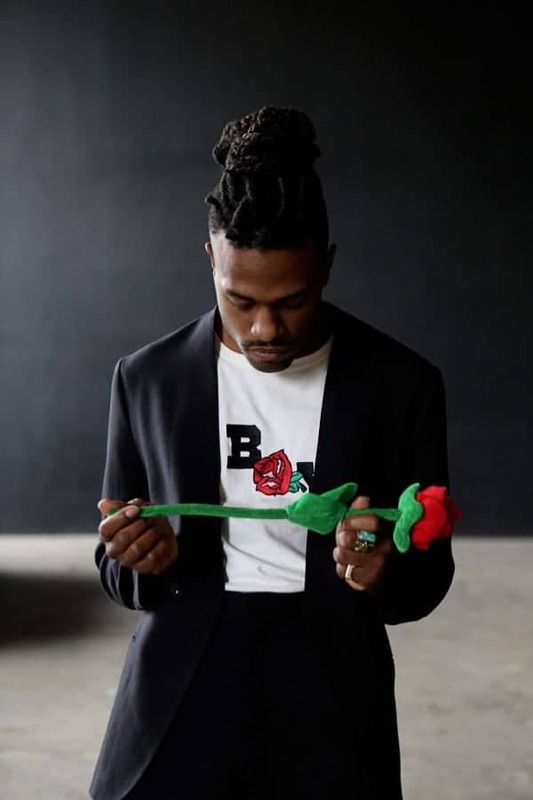 Last year, Duckwrth not only supported Anderson .Paak and Syd of The Internet but he introduced an arsenal of artistic ingenuity with his debut solo album, I’M UUGLY, a unique representation and celebration of individuality with encouraging themes and stimulating rhythms that made you smile and groove. It even making its way onto the best of 2016 lists for Indie Shuffle, NPR and XXL. This year he opens even stronger with the highly anticipated release of his new video for one of the stand out tracks and favorites “I’M DEAD” produced by Sad Money and featuring the voice of Sabrina Claudio. In the “I’M DEAD” video, Duckwrth not only brings this uptempo track to life with an exciting visual palette of color an aesthetic realized with the help of up and coming director, Dustin Mulstay but he takes it to the next level showing off his dance skills alongside fan faved choreographer and digital darling, Taylor Edgin and friends.